CAVEMAN DINOSAUR – LUCKY BAG DISCOVERY! 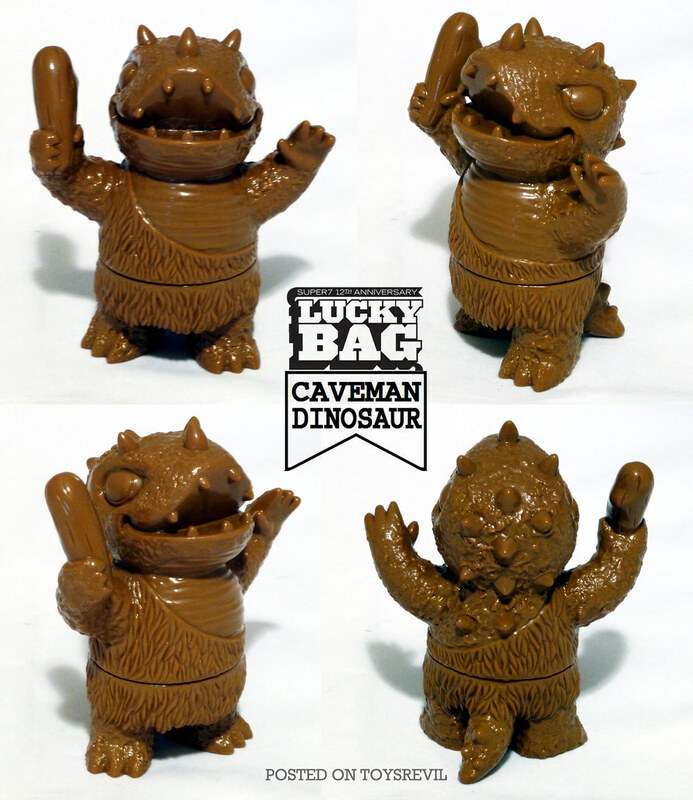 TOYSREVIL did a great write up about the discovery of CAVEMAN DINOSAUR – a brand new figure from Joshua Herbolsheimer which debuted in the 2013 Lucky Bags! SPINNER DESIGNER T-SHIRT – AVAILABLE NOW!